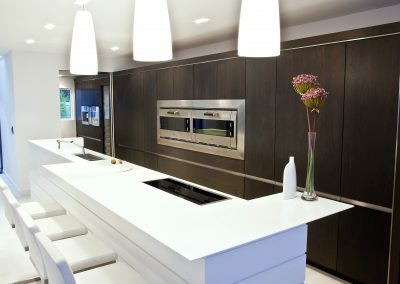 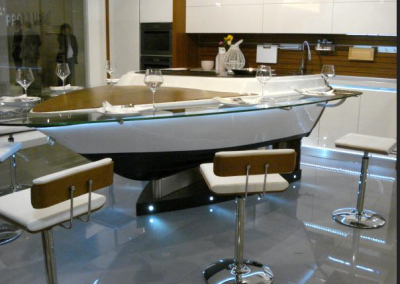 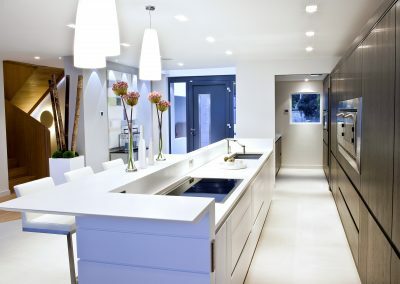 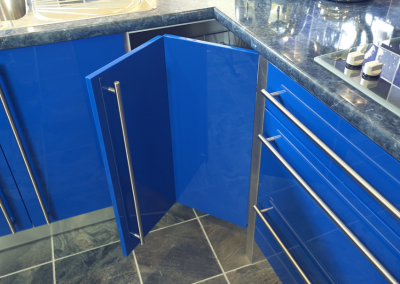 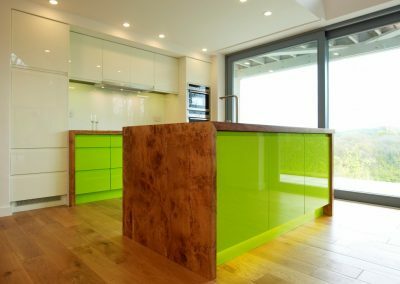 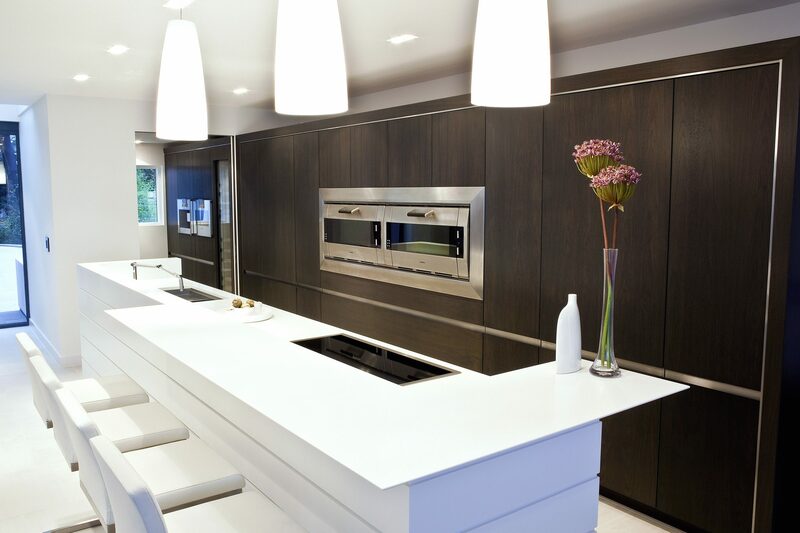 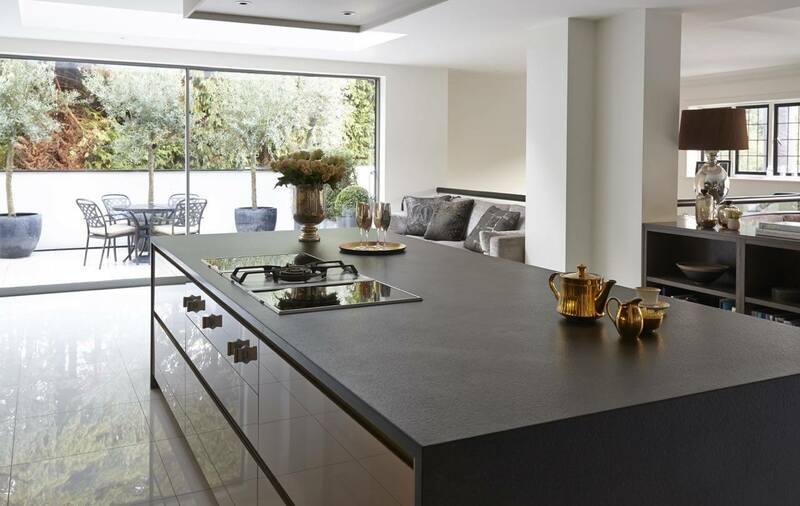 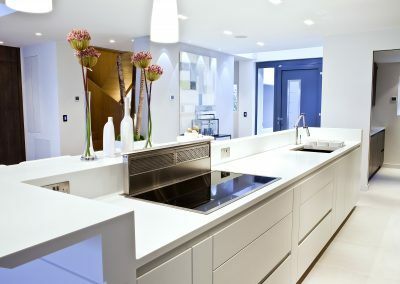 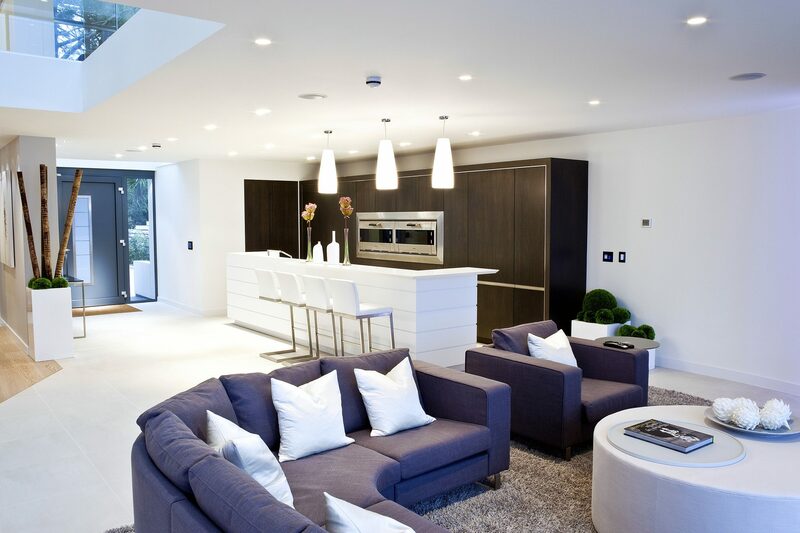 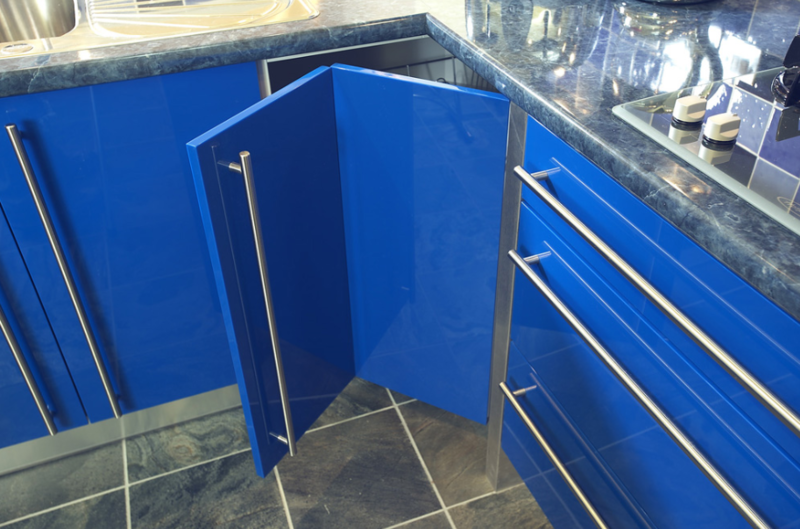 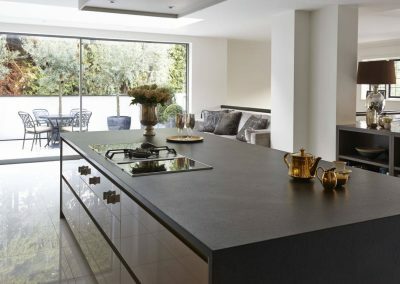 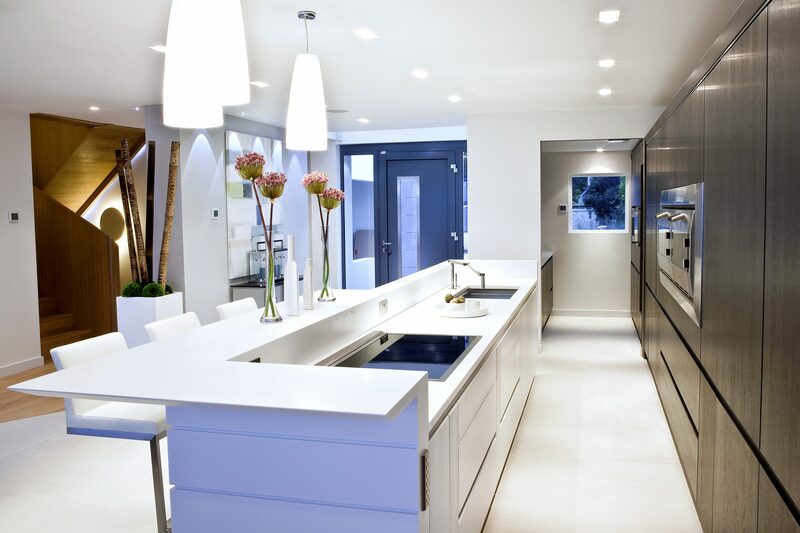 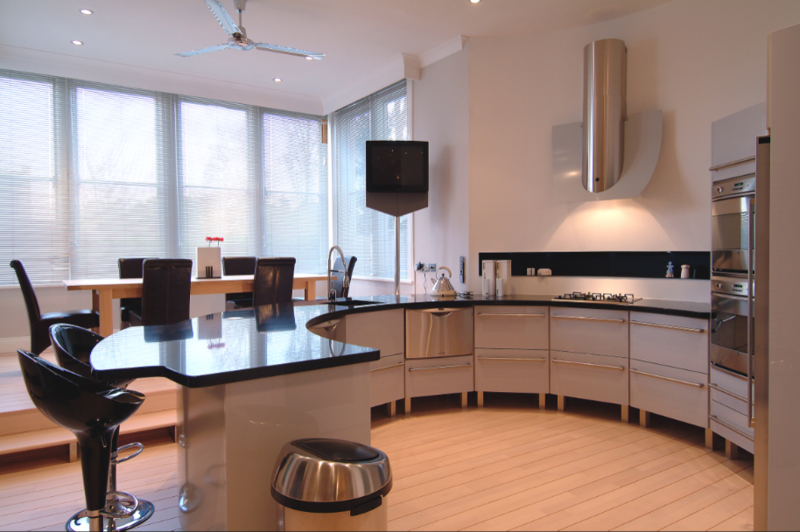 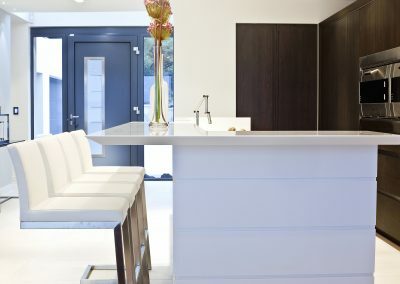 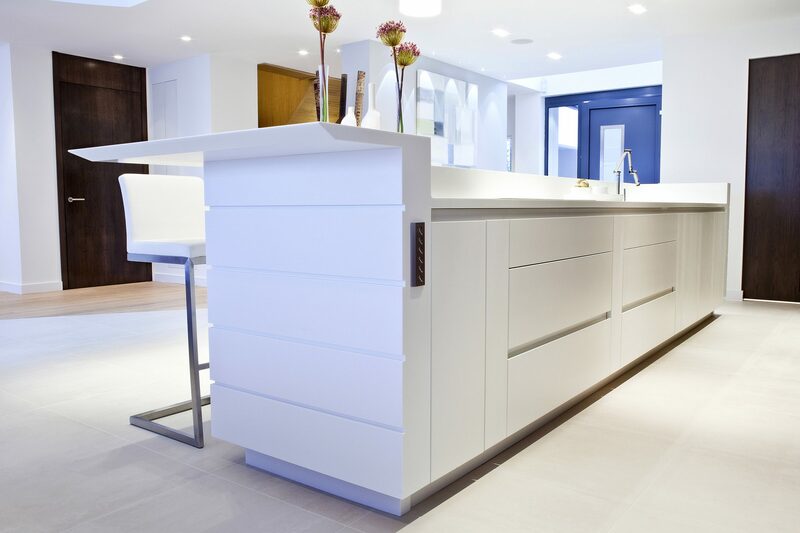 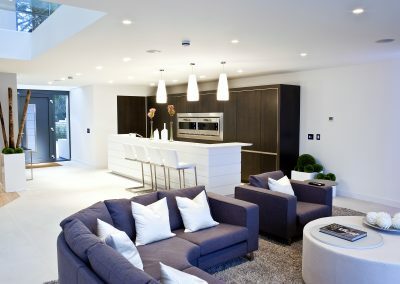 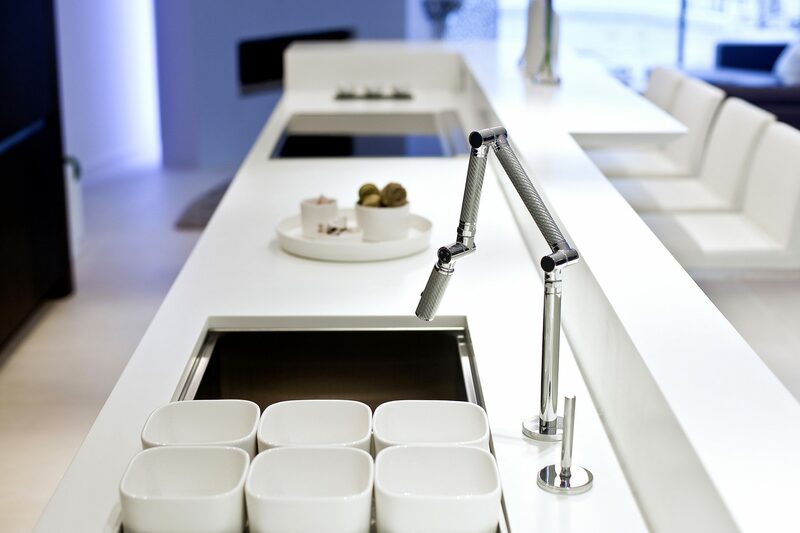 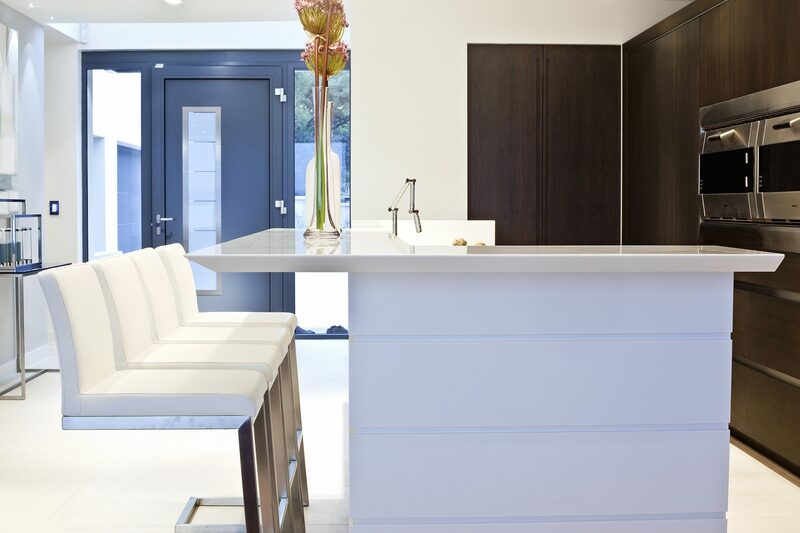 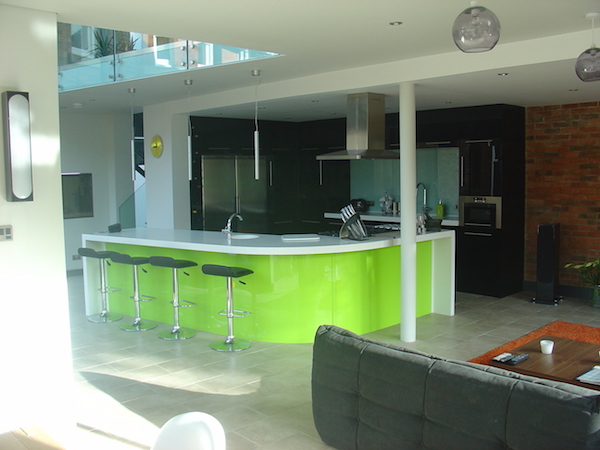 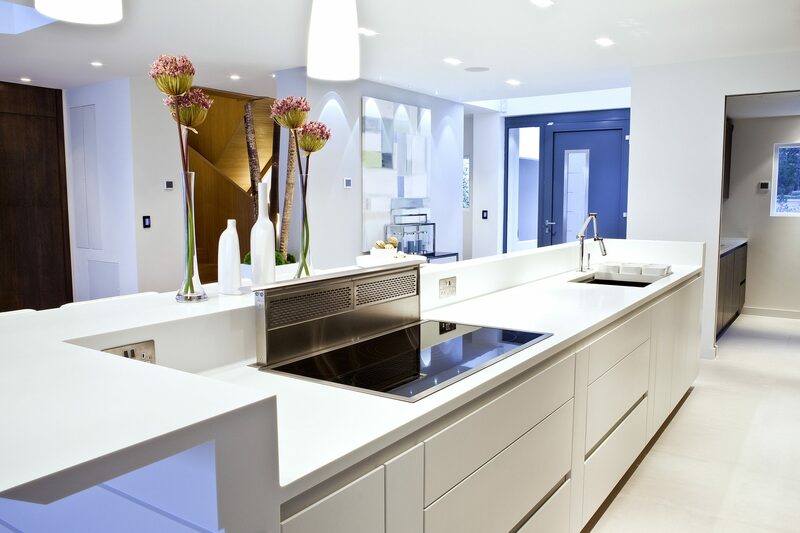 Resin Kitchens & Corian Kitchens - Gallery Kitchen Design & Installation. 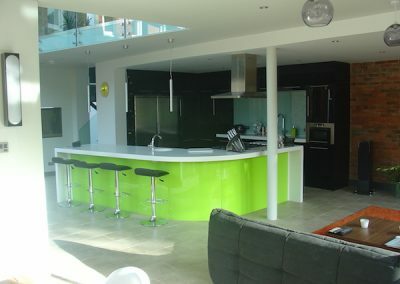 Resin Island Internal Run finish in Lime. Resin Drawer Kitchen In Lime, With Organic Cats Paw Timber Worktop, Panelling & Cream Accent Storage. 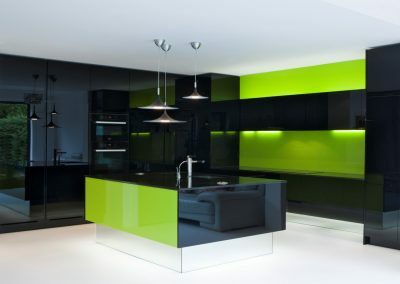 Black Resin Kitchen With Lime Finishing. 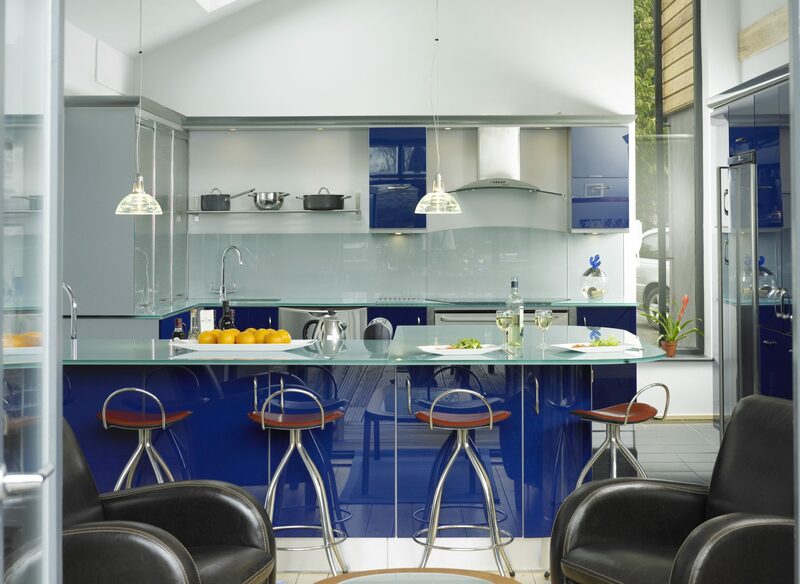 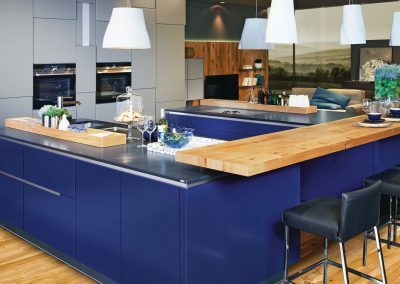 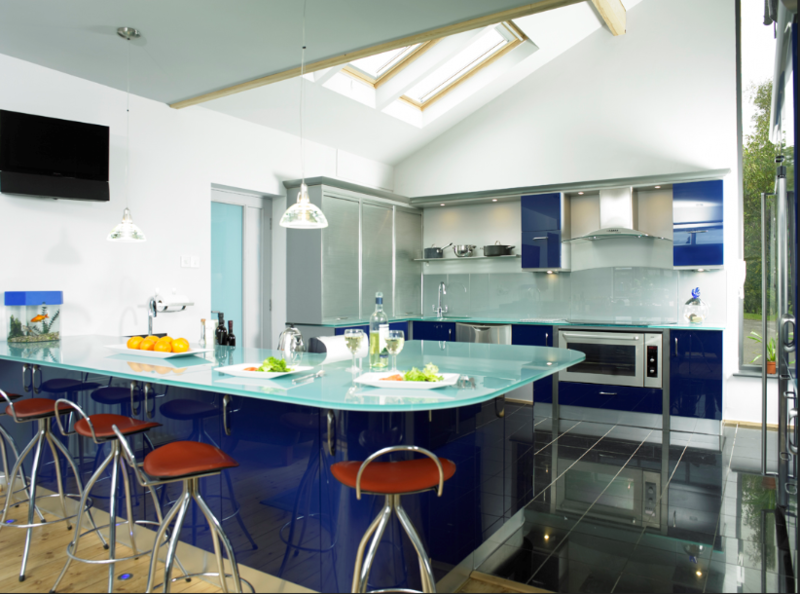 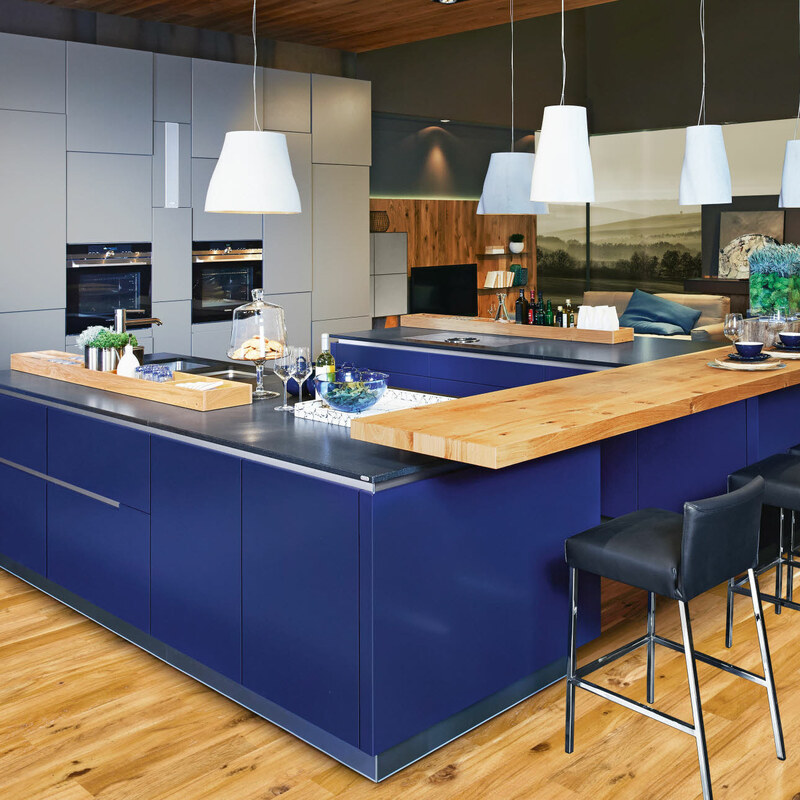 Resin Blue Kitchen & Smoked Glass Top Island. 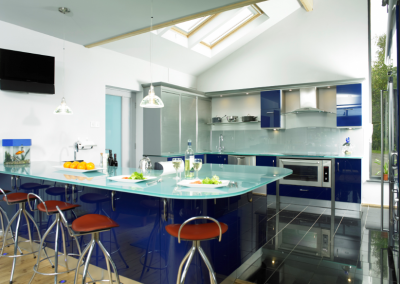 Resin Blue Kitchen and Smoked Glass Island Central View. 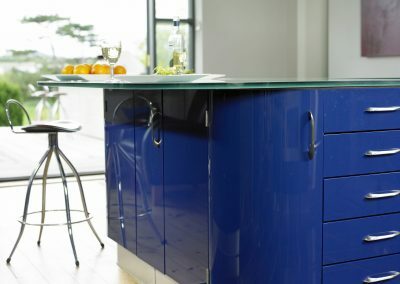 Resin Blue Island Profile Image. 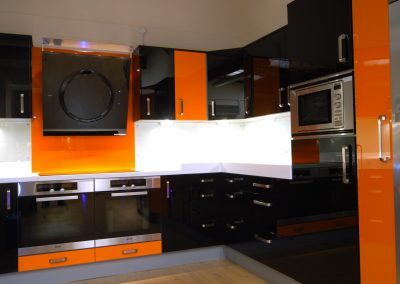 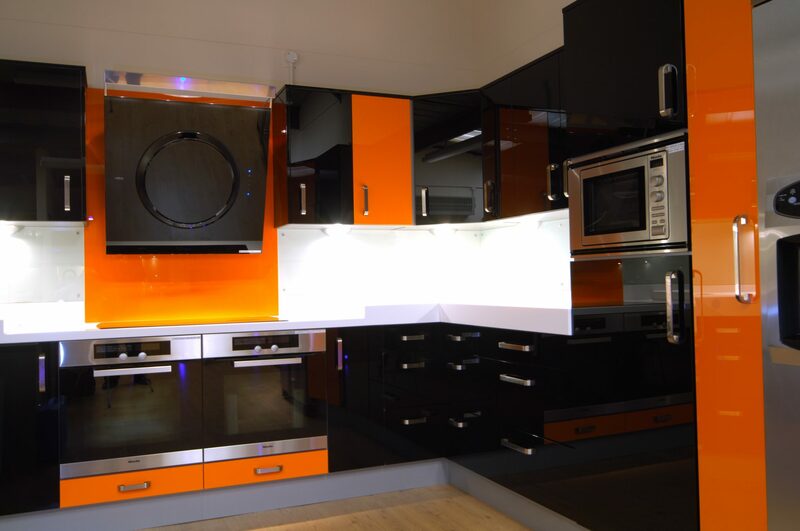 Resin kitchen In Two Tone Tangerine & Black. 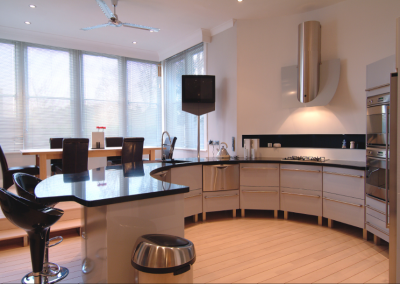 Resin Curved Feature kitchen In Gloss Dusky Grey. 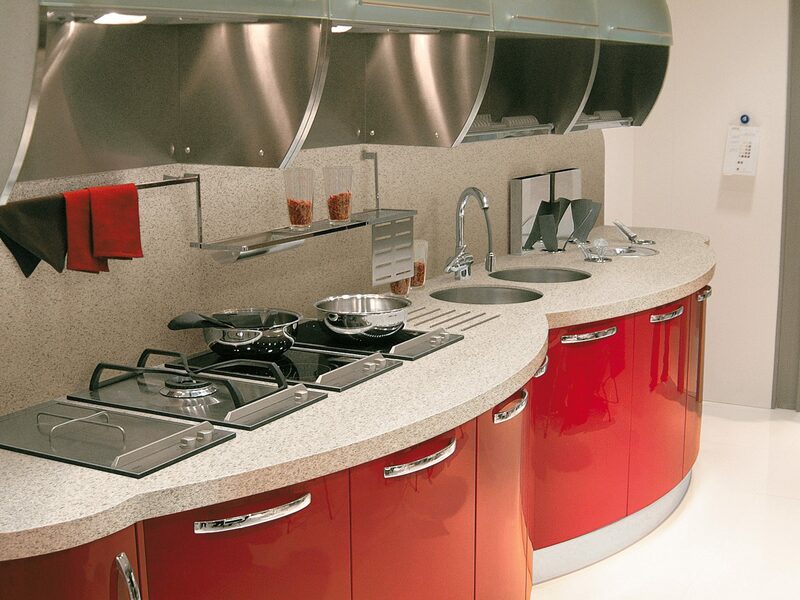 Resin Triple Curved Kitchen In Red. 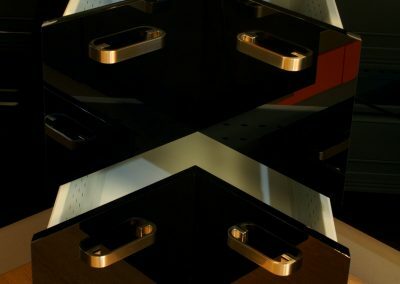 Triple Resin Corner Drawer System. 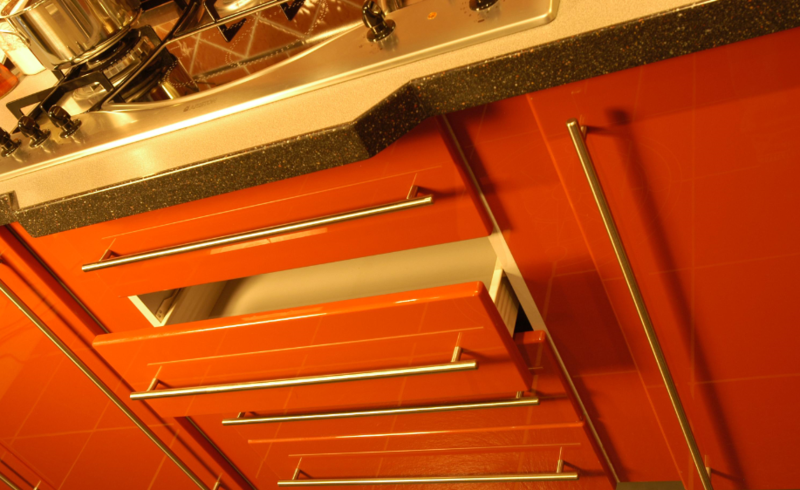 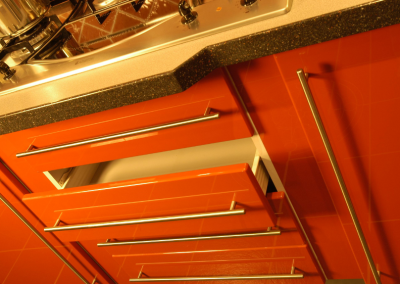 Resin Kitchen Close Up Image In Tangerine, With Pull Out Drawers. 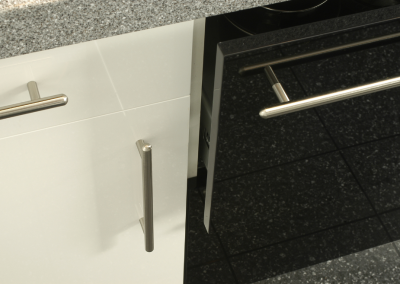 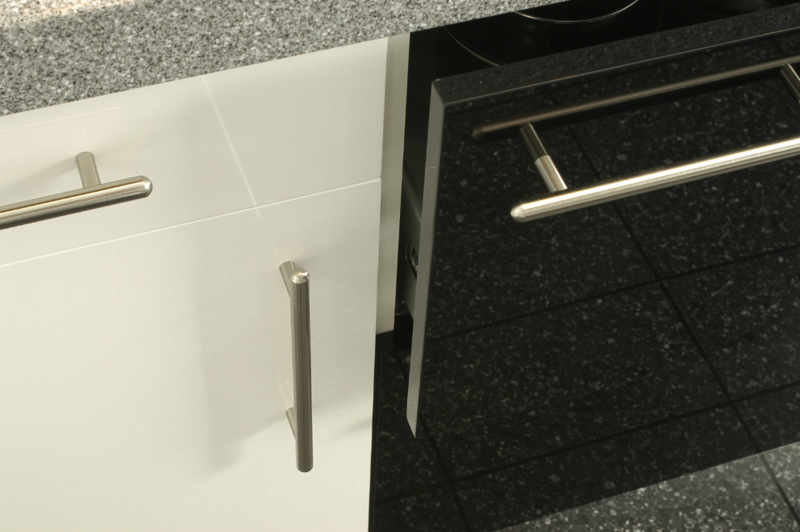 Profile Image Of Pull Out Drawer & Door Finish. 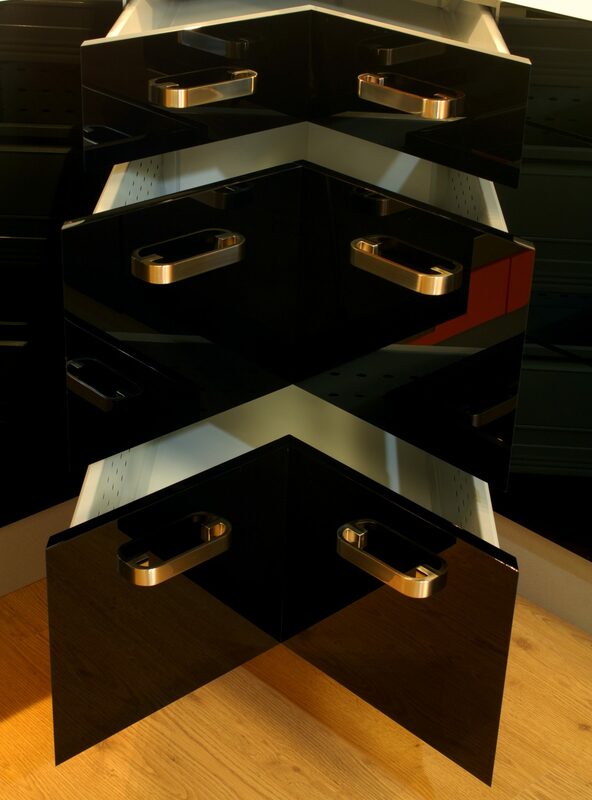 Resin Wine Rack Design In Black. 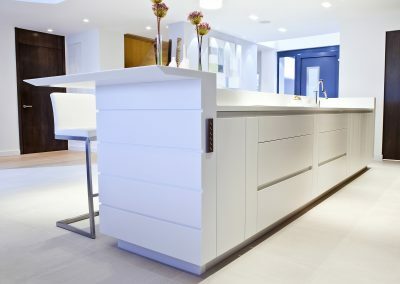 The Ice White Corian Island Lower level View Of Drawer System, Finishing And Extraction Control. 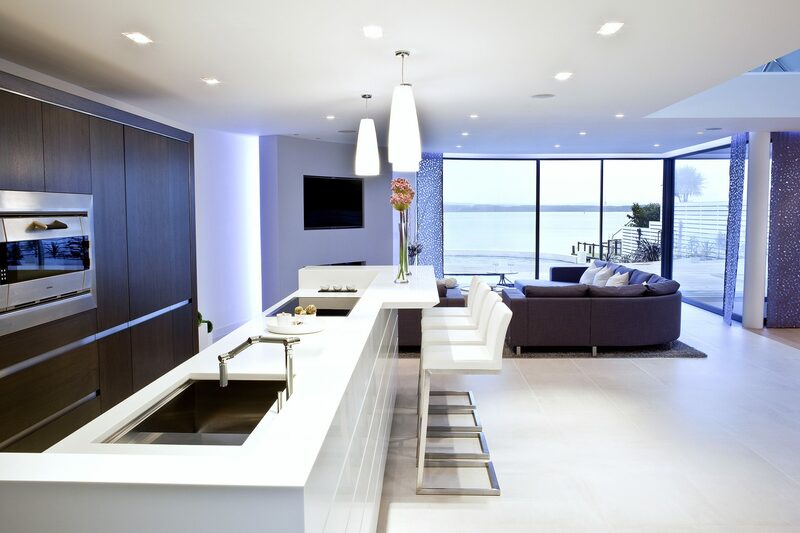 White Ice Corian Island Central View.